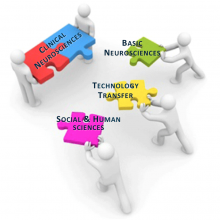 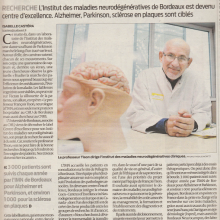 In November 2014, the French government launched the National Plan Neurodegenerative Diseases 2014-2019 which proposed the « Identification of centers of excellence in the field of neurodegenerative disorders ». 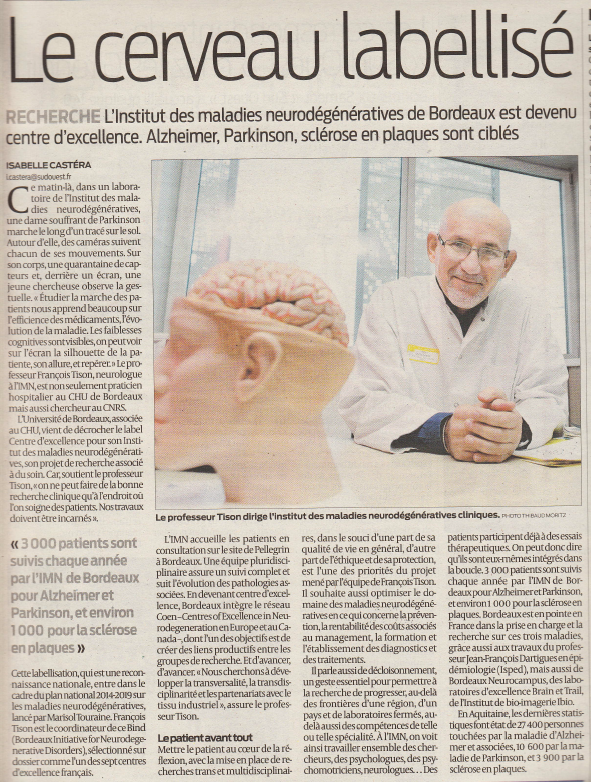 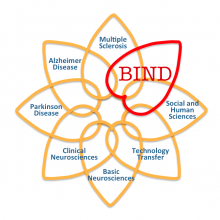 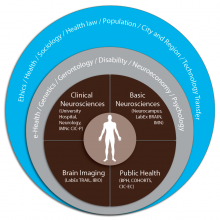 BIND (Bordeaux Initiative for Neurodegenerative Disorders) has been selected through a competitive process as one of the seven french centers of excellence. 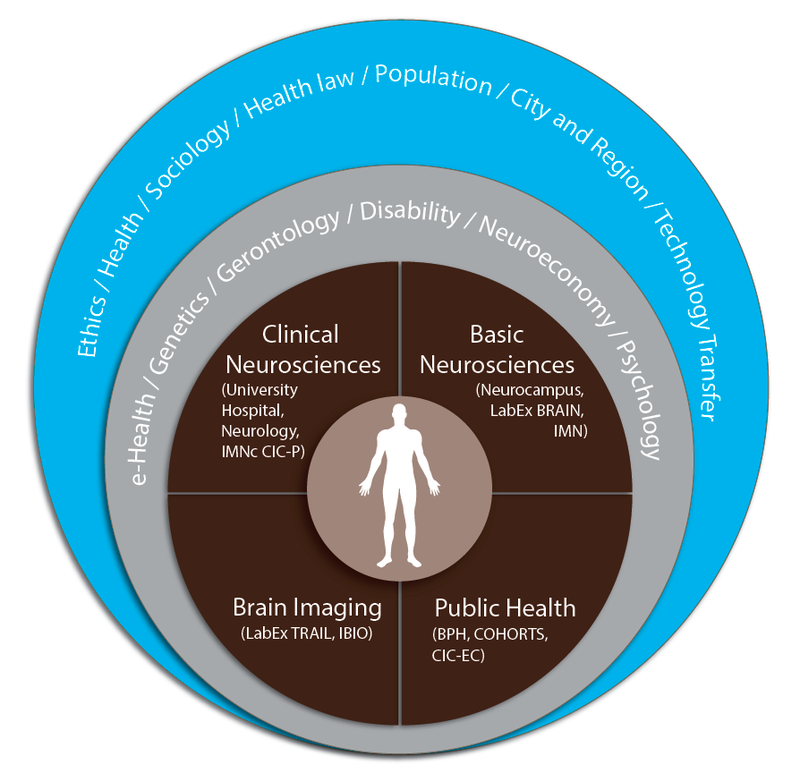 With the integration of outstanding skills and infrastructure at a single location, Bordeaux offers an ambitious project based on multi-disciplinary researcher teams in a framework of an excellent research ecosystem. 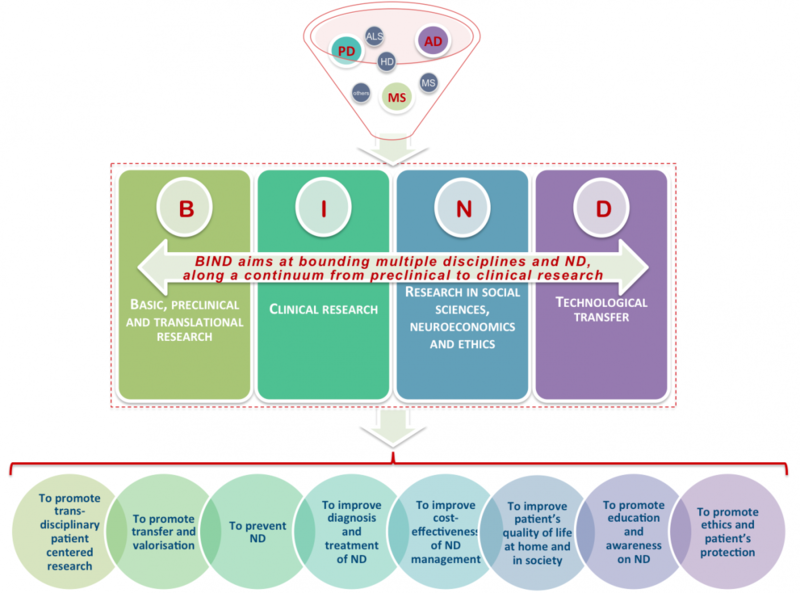 With François TISON as coordonator, BIND will create value by pushing back the frontiers of knowledge. 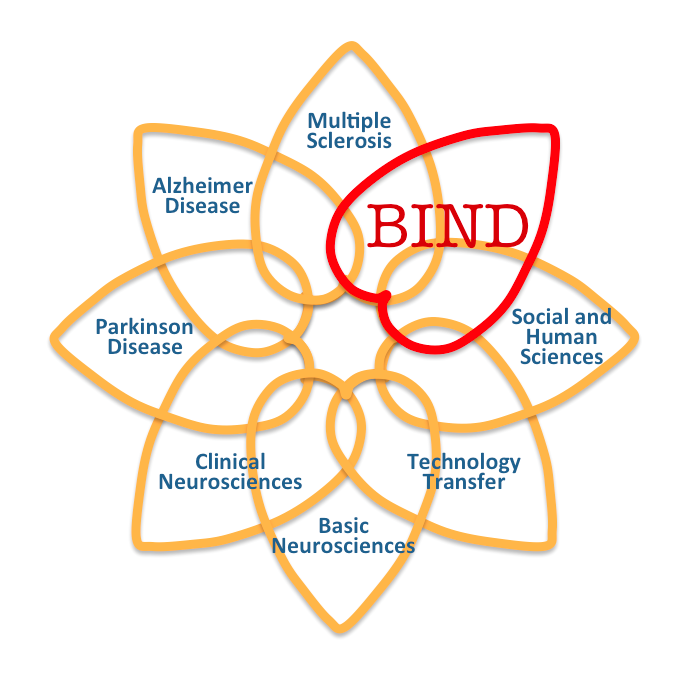 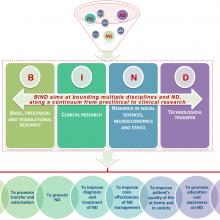 Researchers associated in BIND project will have a complete environment for exercising their expertise.